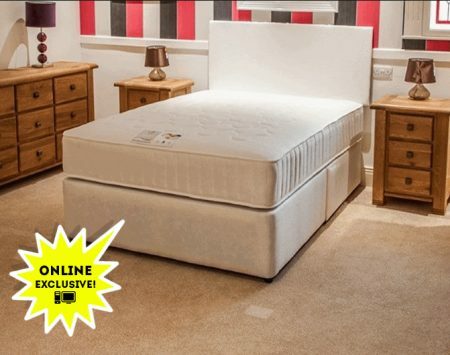 Hilton 2000 Pocket Sprung Hotel Style Mattress from Dura HALF PRICE! Experience Hotel luxury in your own home every night! The ultimate in comfort, value, durability and support. 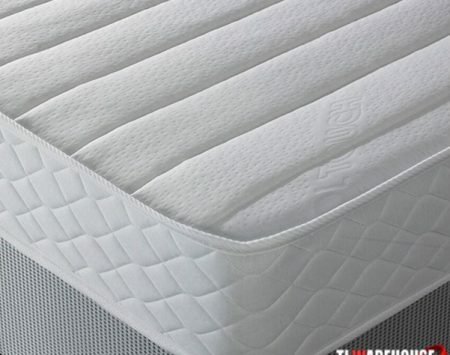 The Hilton 2000 boasts 2000 foam encapsulated springs. Pocket springs are housed inside individual fabric pockets isolating each spring resulting in a sleeping surface that follows the contours of your body. The pocket springs given even weight distribution over the mattress meaning the pocket springs provide piston like support to each part of the sleepers body resulting in a spring that directly supports at the point of contact which helps you get a more restful nights sleep with no “roll together”. Foam encapsulated means that the pocket springs are boxed in with a high density foam giving you edge to edge support. It is topped off a 10cm layer of foam with a tencel cover. The tencel will provide you with a refreshing nights sleep due to the recyclable solvents used inside them. The foam filling provides zero gravity hence giving you the “weightlessness feel” which reduces body aches and pressures. 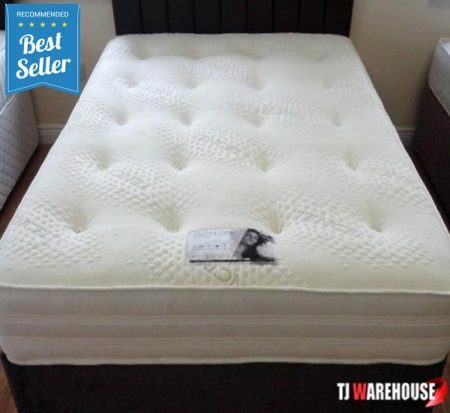 The tencel mattress comes with natural cellulosic fibre obtained from eucalyptus trees’ essence that gives your skin a balance to provide a healthy sleep; this natural fibre essence is also know as sleep technology. Tencel is a fabric made with wood pulp using recyclable solvents which gives a cool refreshing touch to your body whilst sleeping. The fabric is durable and controls bacteria growth. 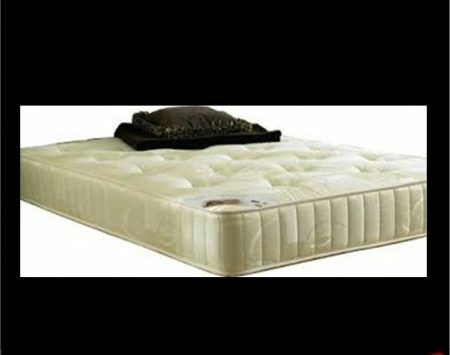 It’s bacteria origin ensues the mattress holds good breathing properties and is also silky soft to the touch. 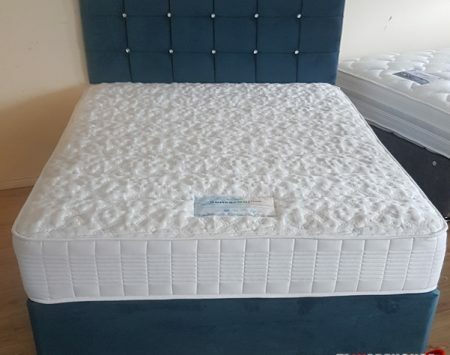 The high density foam perimeter in the interior gives a soft and full support on all edges making the mattress extra durable. It holds body pressure equally relieving body pressures aches and helps provide relief from pain. Can be viewed in store. Double and king for immediate delivery 2 to 3 weeks on single as made to order.